Perfume Dessert is an EDP fragrance from London with the most affordable prices for its high quality. Described as a natural aphrodisiac, because of its gourmand notes, it contains pheromones known for its aphrodisiac properties. It is aptly named after, yes, you guessed it right, desserts such as the likes of Cake Pops or Raspberry to name some thus giving it a gourmand edge. If you’re into warm and creamy gourmand edge or prefer sweetness like the one you drink, this scent is for you. 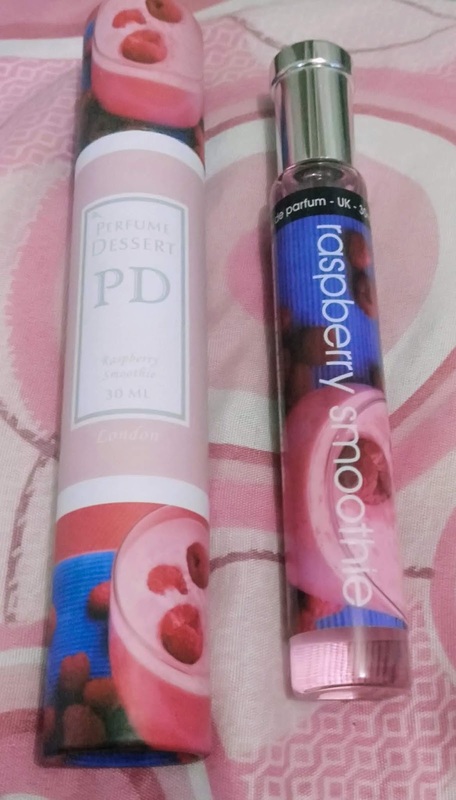 It is very "berry" irresistible and something creamy and juicy. Love Cake? Then this scent is for you. It is something sweet and yummy which always evoke good memories. For that nice pick-me-up fragrance that is not too crisp and sharp but leans toward fresh scents, the Cucumber Melon Cooler is the best. With a bit of humid, musky, clean smell of melon and light white florals; this is the sort of fragrance that you wear when you want something a little bit different from your usual. I’ve tried all of them, and my most favorite is the Raspberry Smoothie which is very enticing for me. Perfume Dessert offers a 20-30% percent concentration of oils that is of 100% high quality. These tend to have plenty of ‘waft’ with a staying power of anywhere from four to eight hours. 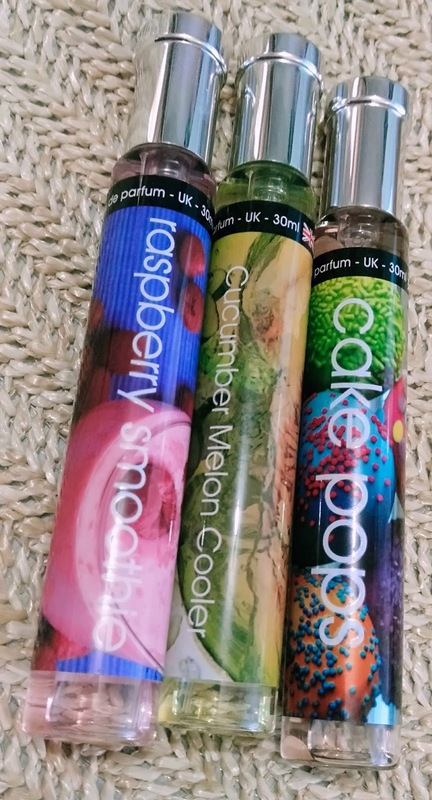 The perfume is guaranteed 100% made from U.K. you can check it by the first 3 digits of the barcode, for other perfumes, they do indicate the country in which the company is based, or where the manufacturing company is headquartered. Perfume Dessert's first 3 digit is 506, and U.K's barcode is from 500-509. 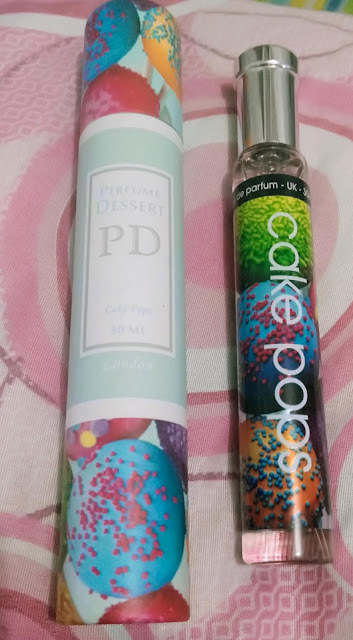 Perfume Dessert is able to market its high quality EDP with an affordable price because they import it directly and in large quantities.  They don’t go in the process of going under the trading companies, or international distributor, unlike the majority of the other perfume brands. Perfume Dessert comes with a 30 ml and crimped bottle, thus it retains freshness of the perfume nor it will diffuse or avoid leakage. With its bottle designs it CANNOT be opened and can only be sprayed. It is the SAFEST for PRESERVING the fragrance best quality. And the design of the bottle is so simple and handy andno complicated bottle design or luxurious cap. 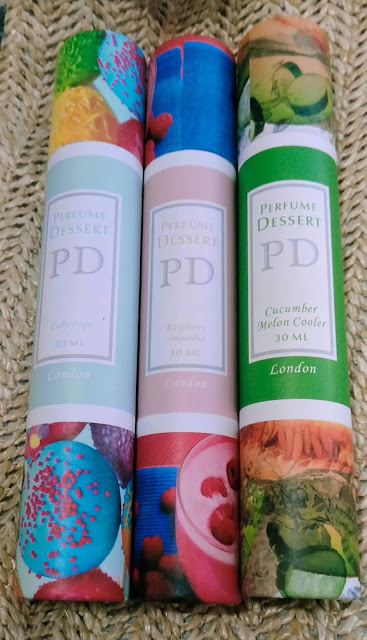 Perfume Dessert has elegant packaging that is great not only for personal use, but also for giveaways or gift for loved ones. 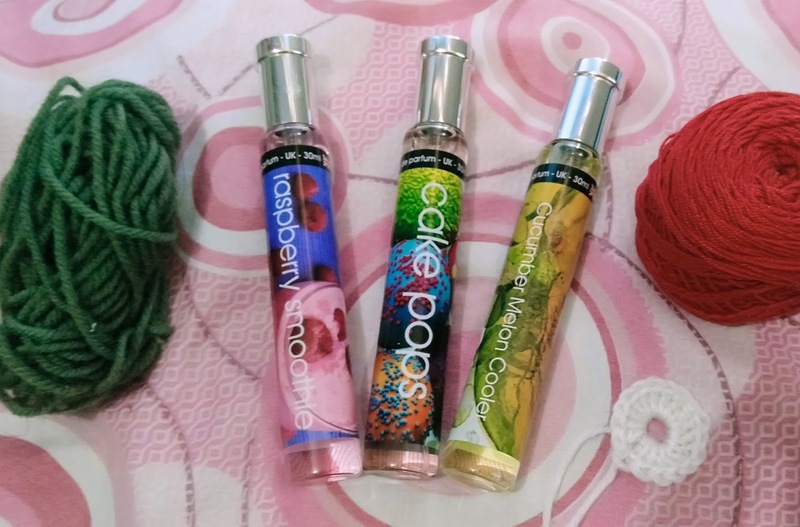 You can buy it for only PhP 250 per bottle.